More than four million visitors travel here each year, but there are no conferences or theme parks in the Florida Keys. Visitors from every corner of the globe gather here for one reason only: to get out on the water on Florida Keys boat rental. Stretching nearly 200 miles from Biscayne National Park in the north to the Dry Tortugas and encompassing hundreds of islands, the Florida Keys is home to America’s only living coral reefs, as well as crystal clear waters and thick mangrove forests. 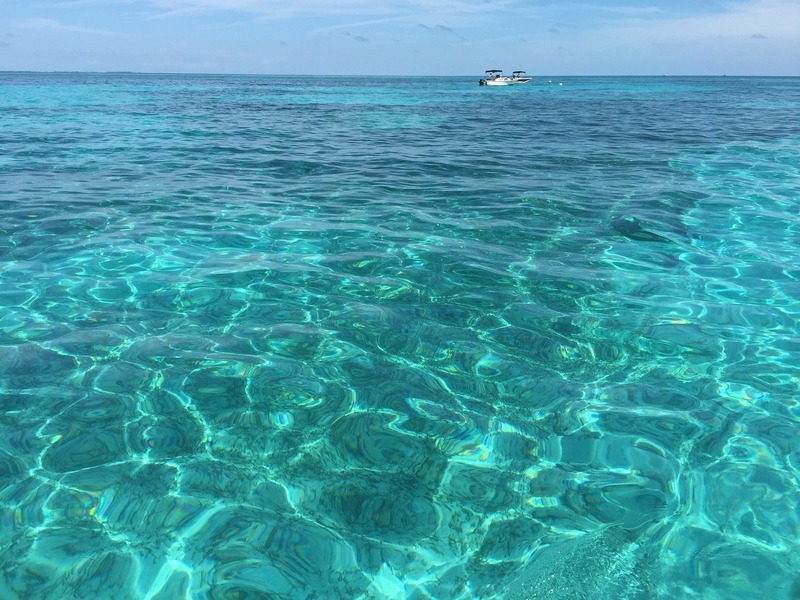 This is truly a boater’s paradise and a Florida Keys boat rental is the perfect way to experience it. 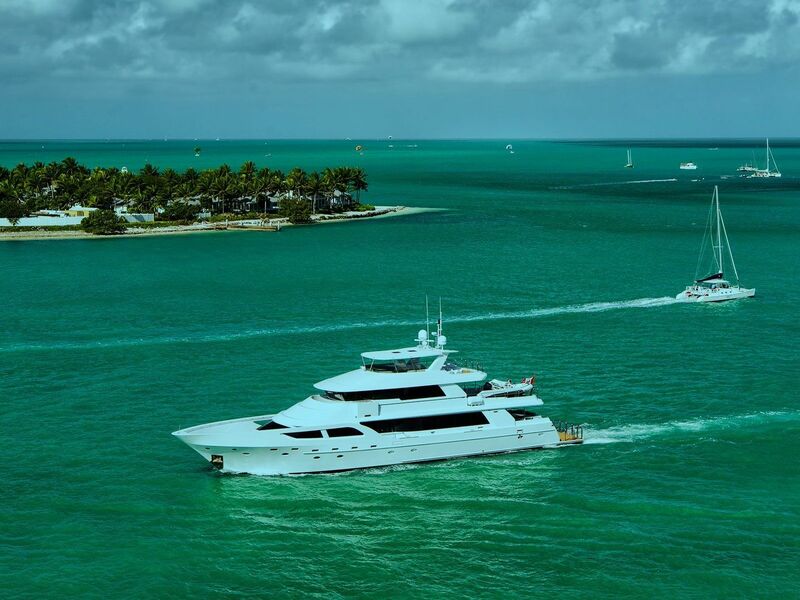 Each with its own distinct personality, the Florida Keys provide ample opportunity for fishing, diving, or just cruising along pristine waterways. The Keys are linked by 42 bridges scattered over 126 miles of highway. Fishermen, divers, and rebels of all kinds—including historical giants like Ernest Hemingway, Truman Capote, and Jimmy Buffett—find a welcoming home in the Florida Keys. While scuba divers favor Key Largo’s reefs and shipwrecks, deep-sea fishermen flock to Islamorada, heralded as the sport fishing capital of the world. 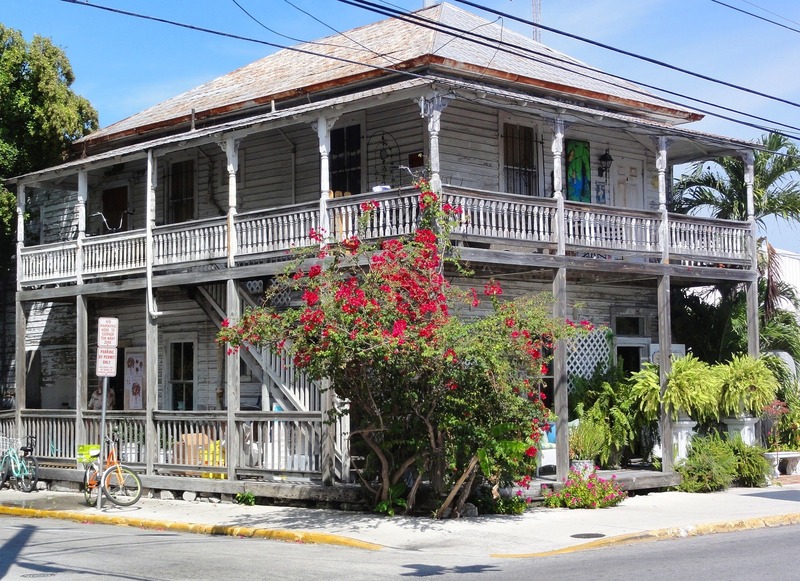 Of course, the southernmost city of Key West is known as the crowning jewel of the island chain. Located just 18 miles south of Miami, Key Largo is a popular weekend getaway for Miamians who often take it in on Florida Keys boat rental. The highlight here is John Pennekamp Coral Reef State Park, which features the only living coral reef in the continental United States, as well as 70 nautical miles of stunning Atlantic Ocean. The park is known for its diverse aquatic life and underwater “Christ of the Abyss,” an 11-foot bronze statue of Christ. Only half an hour south of Key Largo is Islamorada, a small chain of islands measuring 20 miles long and dubbed the Sports Fishing Capital of the World. With its proximity to the Gulf Stream, the fishing in this area is truly out of this world. Sunsets in Key West are beyond breathtaking from the shore but out on the water, they can’t be beat! Your private Florida Keys boat rental can get you there! It’s no wonder watching the sunset is a favorite activity for locals and visitors alike. Of course, the best way to experience a Key West sunset is on a boat. 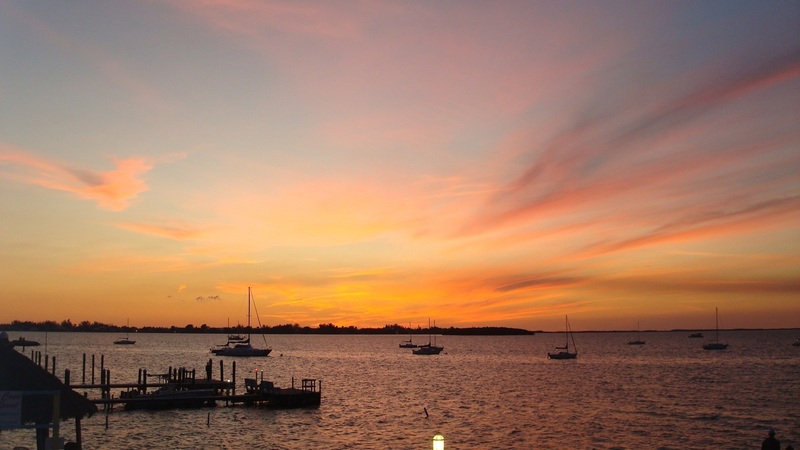 Sip on a Sunset sangria and relax as the Key West sky delights you with a dazzling display of color uniquely its own. Founded by New Englanders in the early 1800s, Marathon Key is one of the most historic stops in the Florida Keys. Sail beneath the famous Seven Mile Bridge for stunning views of this engineering marvel, which connects the city of Marathon to Little Duck Key in the Lower Keys. 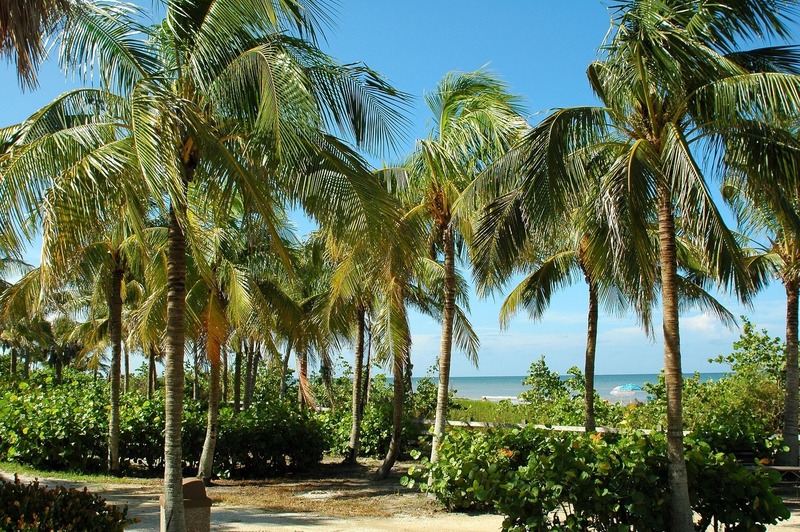 Boaters looking for a more secluded destination won’t want to miss Bahia Honda Key. 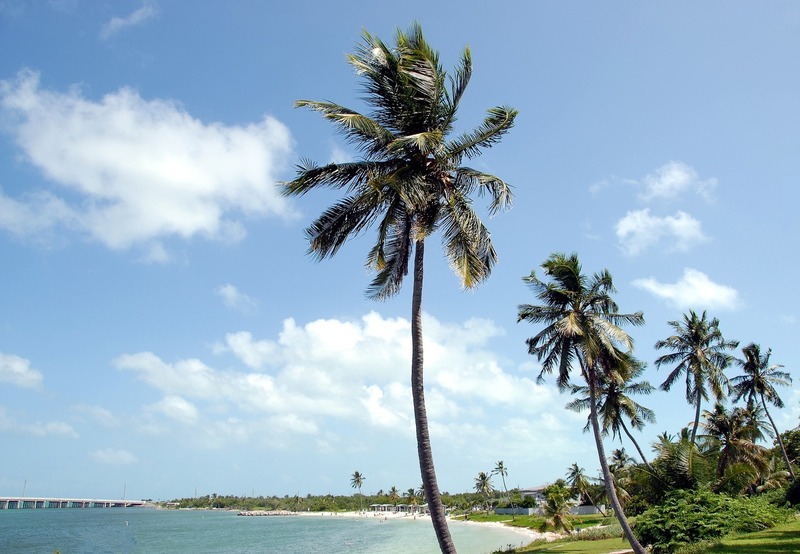 Located on the west end of the Seven Mile Bridge, Bahia Honda Key is an off-the-beaten-path destination best known for the immaculate 500-acre Bahia Honda State Park.